An Antioch man has been identified as the person killed in a highway shooting in his hometown Saturday night, according to the Contra Costa County coroner's office. 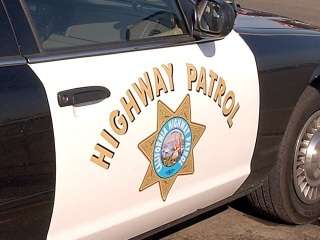 The California Highway Patrol responded to eastbound state Highway 4 just west of Hillcrest Avenue shortly after 9 p.m. on reports of a shooting. When CHP officers arrived at the Hillcrest Avenue off-ramp, they found a blue Toyota Solara with Braun Harold, 28, inside the vehicle suffering from a gunshot wound. He died at the scene. According to the CHP, the suspect vehicle fled the scene prior to officers arriving. The shooting remains under investigation. Anyone with information is asked to call (800) 835-5247.